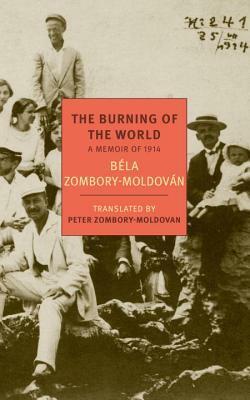 The Burning of the World is the translation of a personal diary kept by Béla Zombory-Moldován during the first year of World War I. The author was a young Hungarian artist who was on holiday abroad when war erupted in Europe in August 1914. He quickly returned home, reported for duty (he was a reserve officer), and was thrown into the chaos that was the Eastern Front at the beginning of the Great War. He writes of his feelings about the war, his concern that it isn’t quite as glorious as everyone is saying, and the sheer terror and chaos that he found in his first battle. 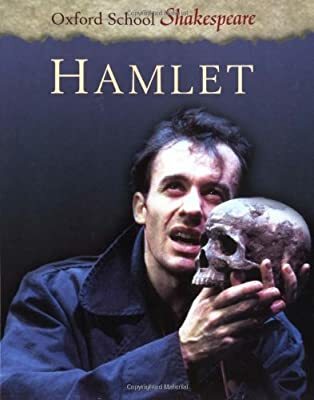 The end of the book tells of his injuries and the three months he spends convalescing, trying to forget all that he has endured and will endure. While the writing is quite beautiful at times and evocative of the place and time, it could be rather choppy and disjointed at other times. One thing I found difficult was that the numerous notes were at the end of the book. Since the author was not writing for publication, these notes were often essential to determine who people, places, and situations were. Yet having to constantly flip to the back of the book to read them interrupted the flow of the narrative and I had a hard time staying with it. I was glad to read a bit about the Eastern Front as I had not read anything about it before this, but I suspect that there are other memoirs that would be clearer and easier to understand than this one, which is a shame since there are moments that the author’s thoughts and words really connected with me. Recommended, with reservations. In 1911 the Daily Mail, a British newspaper, offered a prize of 1,000 pounds for the best bunch of sweet peas. Expecting 15,000 entries, they were inundated with over 40,000 entries, among which were the flowers of an obscure Scottish parson and his wife. 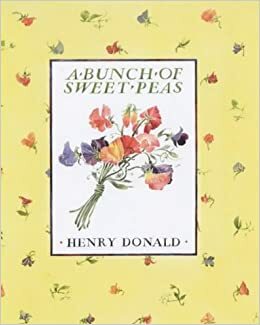 The story follows the steps the parson and his gardener take to grow a beautiful bed of sweet peas–only their second year growing them–, the drought that threatened to kill the flowers only weeks before the competition, the trials to determine the best way to send them by train, the judging, and the final decision. I listened to the audio, narrated by Judy Dench, which was a delightful way to “read” this story. I will probably want to read it again as I’m sure I missed some of the details and because it is just so heart-warming. It’s a sweet little story and was the perfect choice for lying in bed with the flu. Recommended. Have you ever had one of those days where you planned each hour and prepped for all of the activities, and then, in the space of ten minutes, the whole thing unraveled before your eyes which left you with a very different day than the one for which you prepared? That is today for us. Our new school term was supposed to start today but sickness and cancelled appointments have intervened so instead we have thermometers and ibuprofen and lots of fluids being brought to the sickbed. In the past, I would rail against that kind of “wrench in the works” and try to make the child do school anyway or freak out over what wasn’t getting done. However, the Lord was kind to me this morning and gave me the grace to stop, regroup, and cheerfully accept what I couldn’t change anyway. What a comfort and encouragement for this unexpected day. I hope it encourages you as well. 1. Have a life that truly reflects faith and trust in the Lord. I have noticed a lack in my closeness with God and my ability to follow after Him with all of my heart, soul, mind, and strength this past year. I’m sure it is tied to my neglect of the disciplines of daily Scripture reading and prayer. This year I want to re-establish those disciplines as I know that a rich spiritual inner life leads to the same richness in my thoughts, feelings, and deeds. 2. Work on my fitness routine. A few years ago, I had a great routine going but when a bunch of new (and good) changes occurred, my routine fell apart. A friend has started walking with me two to three days a week and we plan to continue walking this year. We try to go 2.5 miles every time we walk. I plan to add in some pilates, too. My goal is to be a few pounds lighter and in much better shape by the end of the year. 3. Build writing time into my daily routine. Ever since I read this article on writing for 20 minutes a day a few weeks ago, I realized that if I spend just a few minutes every day, I will get in the habit of writing daily. I am reading Bird by Bird by Anne Lamott in which she says to sit down every day and you will eventually develop a habit of writing. 4. Reading goals for 2015. I have a few smaller goals as well but these are my main goals. Do you have any goals for this year? My reading life has improved in the last few years as far as number of books read, but this past year, I slacked off considerably in the number of non-fiction books I read, including theology and devotional books, which has always been a strong category for me. Also, I never finished Trollope’s Barsetshire Chronicles, which I had meant to do and while I did stray a bit outside of my normal “comfort zone” of mysteries and middlebrow novels, I would have liked to have read in other genres a bit more. While I do not like to be too tied down by strict reading plans, I have decided to create a few goals for this year in hopes of expanding my horizons a bit as well as read more non-fiction. 1. 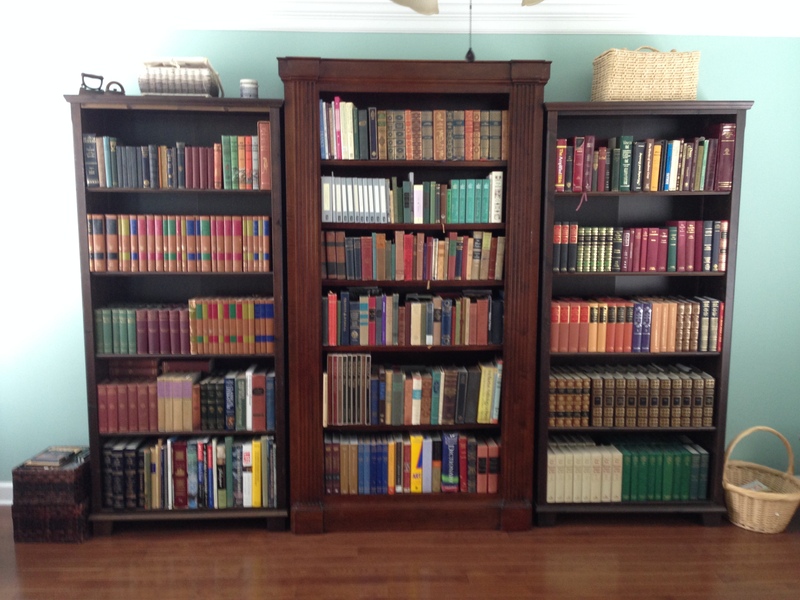 Read at least two non-fiction books a month, especially devotional/theological books and biographies. 2. Repeat last year’s goal to read more newish fiction (as opposed to my usual classics and 19th/early 20th century books). 3. Finish Trollope’s Barsetshire Chronicles. 4. Try books in a new genre and/or a genre I generally avoid. 5. Read through the Bible this year; it has been three years since I’ve read through the whole of Scripture. 6. A fun thing to try would be this plan to read the complete works of Shakespeare through in a year. 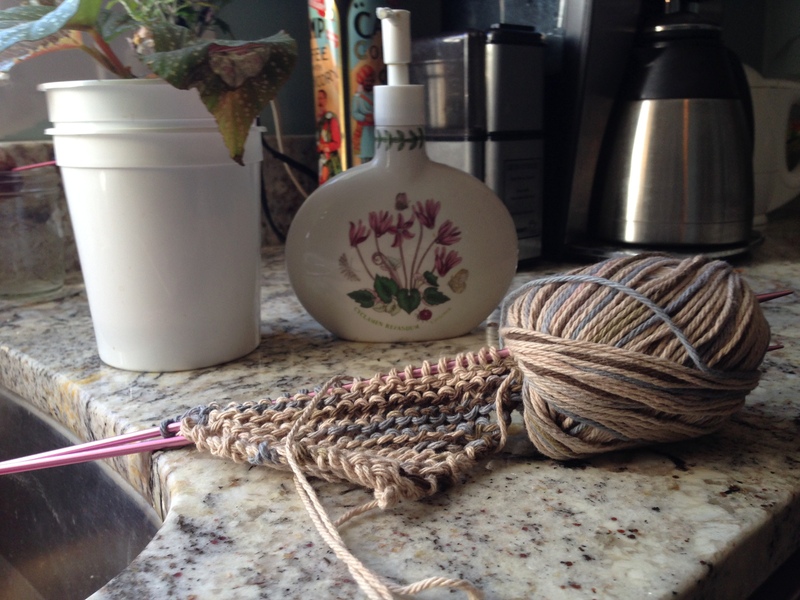 I don’t have time to do the whole thing in a year but perhaps over two-three years…. What are your reading goals for 2015? More fiction? More non-fiction? Just more reading generally?